What is the study of history? Are you fascinated with how things used to be and what that means for us now? History is the study of the past and how that knowledge can inform the present and the future. This is a broad degree program, allowing you to focus on a particular country, region, time period or aspect of human culture that interests you, such as religion, science or cultural movements. You’ll develop the skills in critical reading and writing that form the basis of a solid liberal arts education and prepare you for a wide range of careers, as well as graduate or professional school. 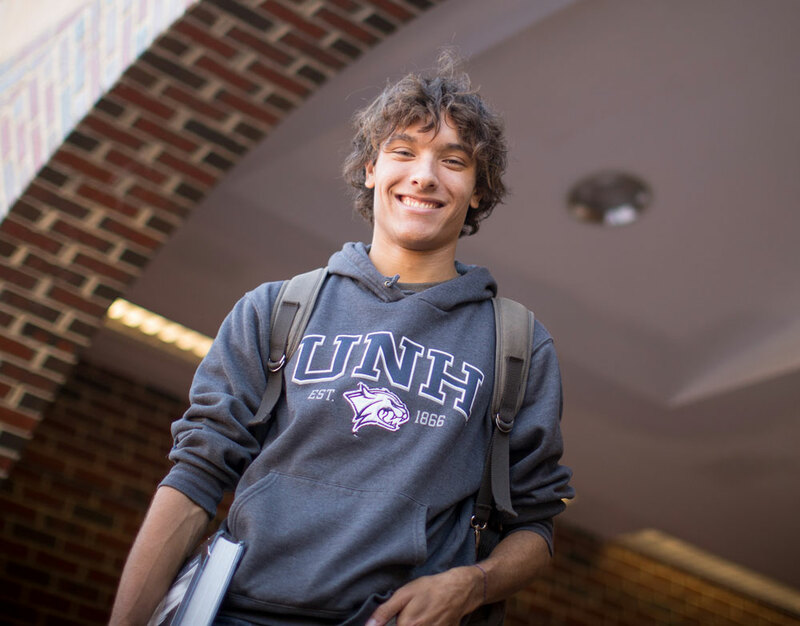 Why study history at UNH? 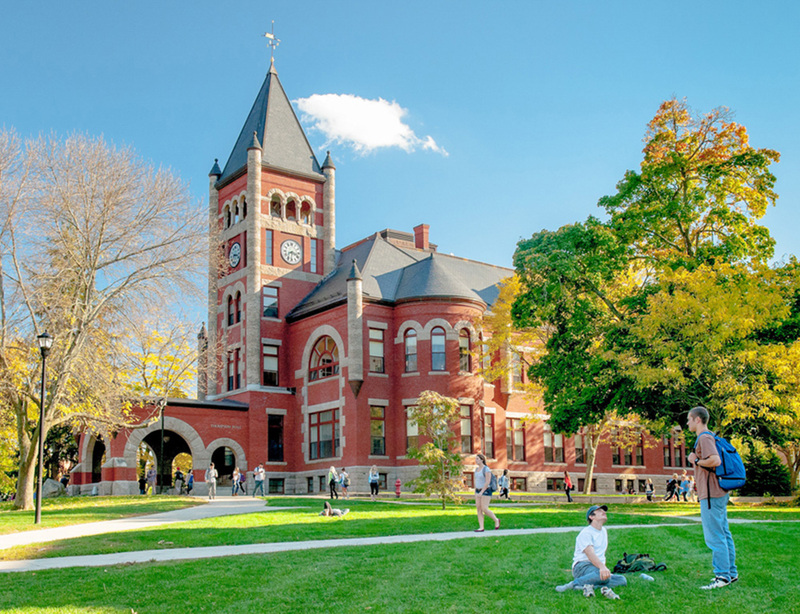 UNH's Department of History is one of the top history departments in the country, with an award-winning, internationally recognized faculty in American, European, and world and ancient history. Yet these busy scholars love to teach, so most of your history courses will be taught by these notable professors rather than graduate students. As a major public research university, we emphasize hands-on learning. You may work as a paid research assistant for a history professor, or intern at a government agency, archive, museum or historical society. The history degree program is demanding, but our students tell us it's worth it.